Great news for LDUK’s awareness campaign this year! 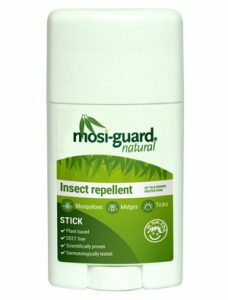 LDUK has teamed up with Mosi-guard Natural to deliver over 500 of our awareness packs around the UK. 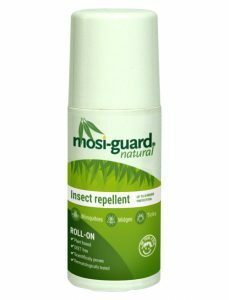 Jacqueline Watson, Managing Director, Mosi-guard Natural said, ‘Mosi-guard Natural® is delighted to support LDUK’s Wake Up to Lyme campaign. This is a fantastic awareness initiative to help prevent further people being infected with Lyme disease this summer. 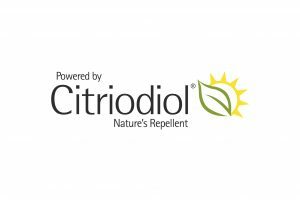 Taking precautions against tick bites is the most effective way to protect yourself against Lyme disease, which can be a serious, long term and debilitating condition’. 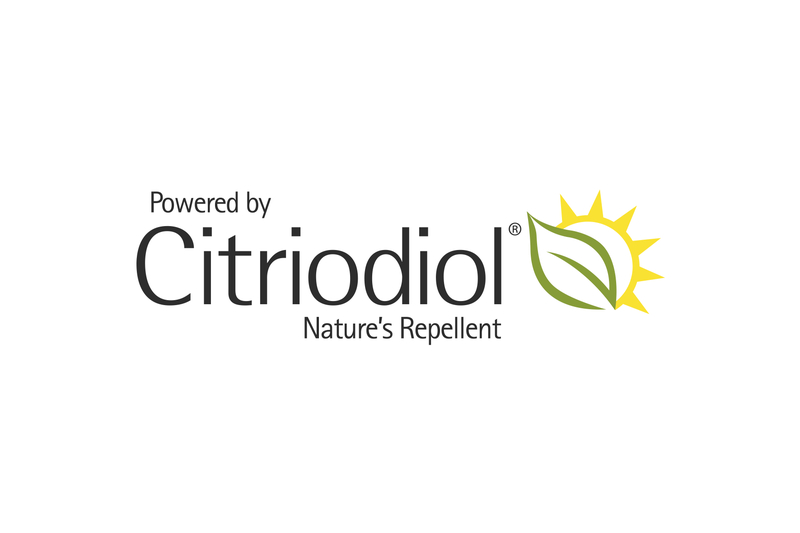 ’The Mosi-guard and Citriodiol (the active ingredient in the repellent) logos will be featured on all of our leaflets, posters and tick awareness cards. 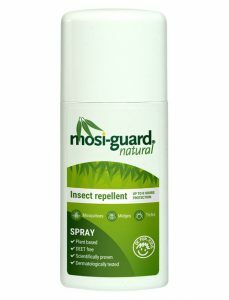 We also have samples of Mosi-guard Natural for awareness raising events happening around the UK over the next few months. 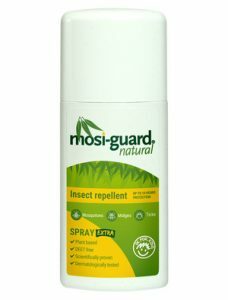 You can buy Mosi-guard Natural products via Amazon by clicking on products above or visit the Mosi-guard Natural online shop. Unlike last year, we will not be asking members to donate to cover the costs of packs. However, we do welcome donations and any funds raised will go straight into awareness raising and enable us to go bigger and reach more people with our important Lyme disease awareness campaigning. Thank you to all at Mosi-guard Natural for this wonderful opportunity to raise awareness of Lyme disease this year!